Reality IMT applies the latest technologies in 3D reality capture to digitize existing structures indoor and outdoor. Our team is highly efficient at scanning facilities and spends as minimum time as possible on site to capture all the scans. Once back at the office, we process the 3D scans to generate accurate as-built models that assemble the real world. 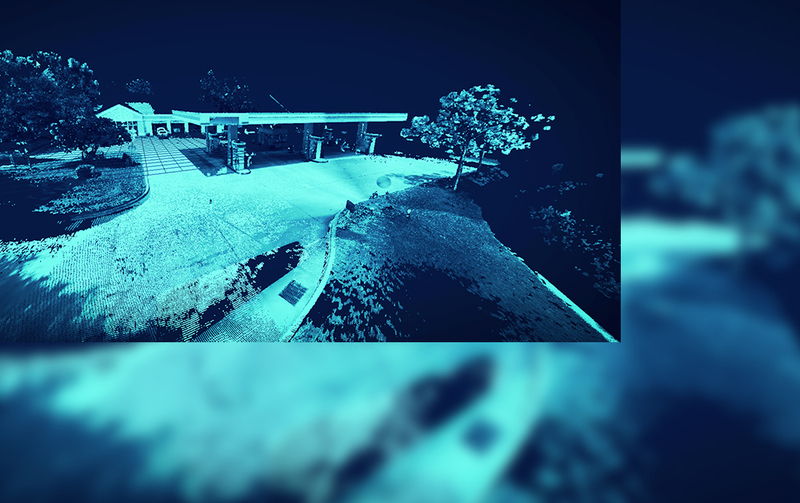 Our high definition laser scanning service provides precise dimensions in 2d and 3d. 3D laser scanning is one of the most promising technologies for documenting and digitizing as-builts. Architects and engineers rely on 3d laser scanning in getting accurate floorplans, reflective ceiling plans, and elevation plans. Construction managers can measure ground elevations, slopes, stockpiles and more using 3d laser scan data. Reality IMT can deliver scans in multiple formats including AutoCAD, Civil 3D, Revit, Navisworks, ArchiCad,Sketchup, Sketchfab, PDF and more. 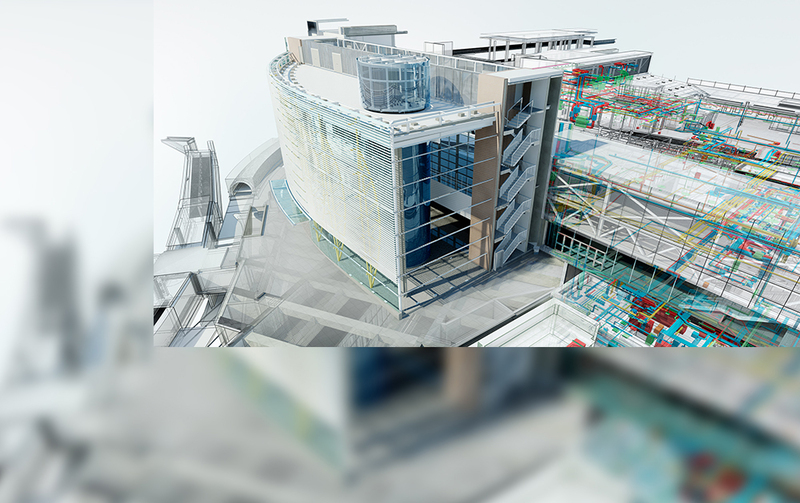 Reality IMT can create accurate and detailed Building Information Models (BIM) from surveyed 3D laser scan data. Models are then imported into BIM software, where they are used as the initial as-built for renovation and maintenance throughout the project lifecycle. Scan to BIM can also be used to create Mechanical, Electrical Plumbing (MEP) as-built, providing a convenient and fast solution to documenting large structures, or hard to reach areas. Structural engineers can perform computational load analysis using BIM to determine structural integrity and load bearing capacity of the area of interest. Reality IMT’s 3D As-built services take Property Condition Assessment (PCA) to the next level, enabling you to walkthrough the space as if you were there, take accurate 3D measurements and annotate points of interest in 3 Dimensions. Our laser scanning services provide an impeccable level of details enabling you to measure small and large objects with high level of accuracy. 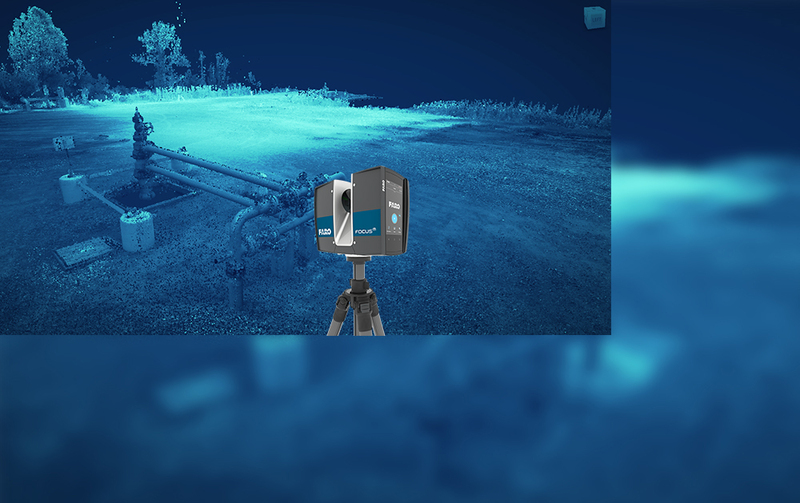 Depending on the level of details required, each laser scan can take from 2 to 15 minutes to complete a full 360 degree circle, making it an ideal solution for rapid 3D as-built documentation. Data is then processed and delivered in multiple formats including CAD, PDF, and many more. Our as-built service can work indoor and outdoor, delivering comprehensive 3D visuals to your desktop, where you can visit the site as many times as you need to.